ESPN Plans Afternoon Block of NFL Free Agency Coverage on Wednesday - ESPN Press Room U.S.
ESPN’s coverage of the start of NFL Free Agency will feature a 4.5-hour block of specials on Wednesday, March 14. SportsCenter Special: NFL Free Agency Countdown (1:30 p.m. 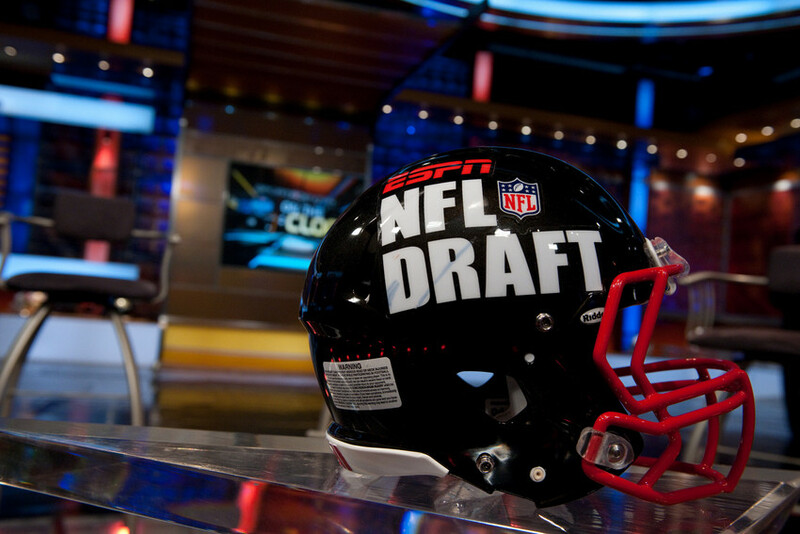 ET, ESPN) kicks off the countdown to the start of free agency and the new league year, which begins at 4 p.m. Wendi Nix and Trey Wingo will co-host the two-hour Countdown as well as NFL Live: Free Agency (3:30 p.m., ESPN) and SportsCenter Special: NFL Free Agency Kickoff (5 p.m., ESPN2). Roundtable reactions from ESPN Insiders such as Matt Bowen, Field Yates, Mike Sando, Dan Graziano, Mina Kimes, Dominique Foxworth, and more. On Wednesday, Todd McShay and Jeff Darlington will provide updates on quarterback Baker Mayfield (projected as the 11th overall pick in McShay’s Mock Draft 3.0) from the Oklahoma Pro Day. On Thursday, Matt Hasselbeck and Alden Gonzalez will report on Josh Rosen (projected 15th) from the UCLA Pro Day.